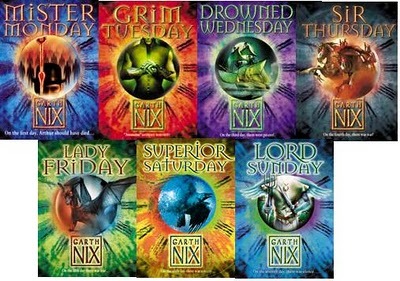 Fluttering Butterflies: Garth Nix reading challenge in 2013? 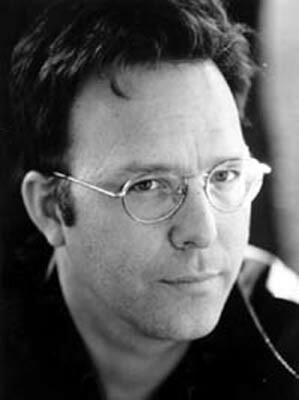 Garth Nix reading challenge in 2013? I was speaking about this on Twitter awhile back and it's stayed in my head ever since. I was wondering if there would be any interest (or if there already is one out there?!) in a Garth Nix reading challenge next year? 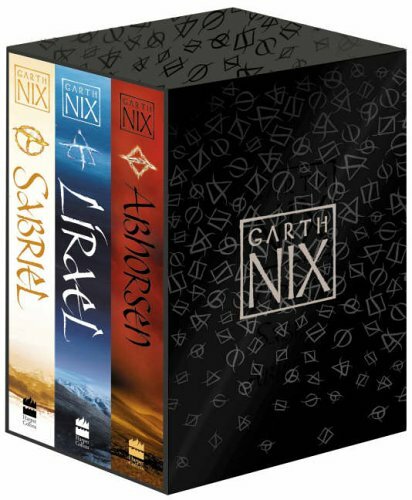 Garth Nix is one of my favourite authors! 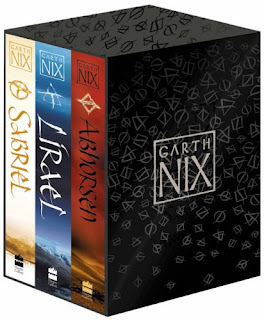 I read Sabriel, his first book in the Old Kindgom trilogy back before blogging when I was still working in book stores. I fell in love with this story and his characters and I rushed through the further two books in that trilogy. Now, I'm very excited about the thought of a new Garth Nix book being published hopefully next year. Clariel is set 300 years before the events of Sabriel and I couldn't be more excited to read it! ...Or Shade's Children, which I remember loving. Or The Ragwitch, which is meant to be quite creepy/horror-like. There's also the Seventh Tower series and Garth Nix' new series, co-written with Sean Williams, the Trouble Twisters. I think there's plenty of books to keep anyone busy for a little while. What do you all think? Would you be interested in a Garth Nix reading challenge next year? Good excuse to re read Sabriel etc so yes I'd join in.